PROVIDING APPROPRIATE MATERIALS AND EQUIPMENT FROM VARIOUS SUPPLIERS OF LOCAL AND GLOBAL BRANDS THAT BEST SUITS EACH CUSTOMER’S UTILIZATION PURPOSE AND UNDER THE REQUIRED BUDGET. PROVIDING PROFESSIONAL INSTALLATION SERVICE, INCLUDING REQUIRED RECTIFICATIONS UNTIL PERFECTION BY VALUING CUSTOMER SATISFACTION AS TOP PRIORITY. PROVIDING ADVICE AND WORK PLANNING SERVICE TO OFFER CUSTOMERS THE BEST OF SOLUTION. DESIGN AND CREATE THE COMPLETE SYSTEM. PROVIDING PROMPT AFTER-SALE MAINTENANCE SERVICE. 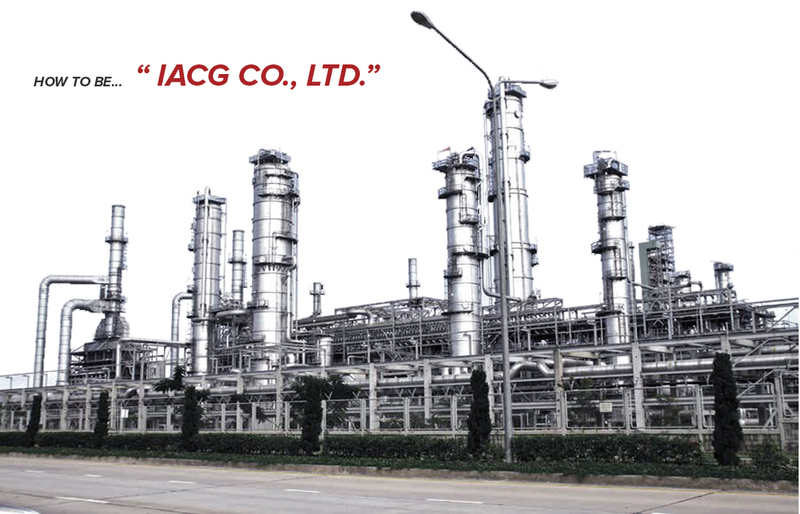 In 2002, a group of engineers with expertise in electrical and automation control system technology as well as industrial energy-saving system has established a company under the name of “ IACG Co., Ltd.” to provide the service of electrical and control system designed for various industries including oil, energy, and others. The key customers of the Company are included with Chevron and PTT Exploration and Production Public Company Limited, both of which have continuously supported the Company. 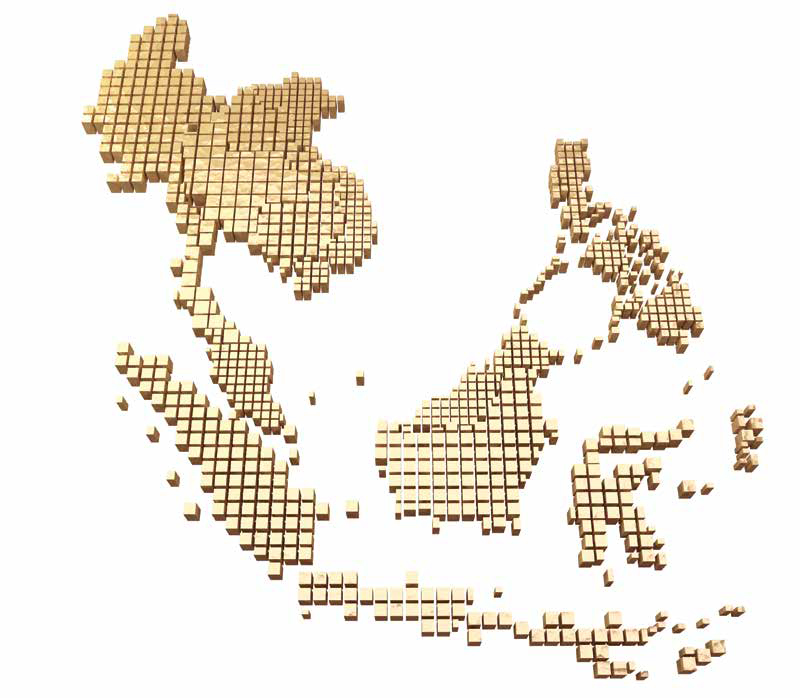 IACG Co., Ltd. is determined to uplift its business to international level in order to provide a One-Stop Service for the upcoming ASEAN Community for customers of all levels. Throughout its course of business, IACG Co., Ltd. have selected and trained quality personnel to become a part of its working team as well as encouraging them to adopt the idea of Service Mind. This creates a team of professional employees which has become the heart of the Company in providing the services of consultation, system planning, and procurement of technology. In order to be appropriately applied with each type of industrial system, including installation service, program development with customers as well as complete after-sale service based on genuineness in providing the best solution for customers to achieve highest level of satisfaction.